Since 2016, Facebook has been paying users aged between 13 to 35 up to $20 per month plus some referral fees to sell their privacy by installing the iOS or Android “Facebook Research” app. In a fresh set of controversy, according to TechCrunch, Facebook admitted it was running the Research program to gather data on users smartphone usage habits. The news could be a further embarrassment for Facebook, specially after the recent drama the company has been surrounded with. The leaks such as Cambridge Analytica in 2018 means, Facebook is still not out of the woods. Just last month at WEF, Facebook’s COO said that Facebook must earn back users trust but now a new pandora box is opened with the news of Facebook using Teens to collect smart phone data. 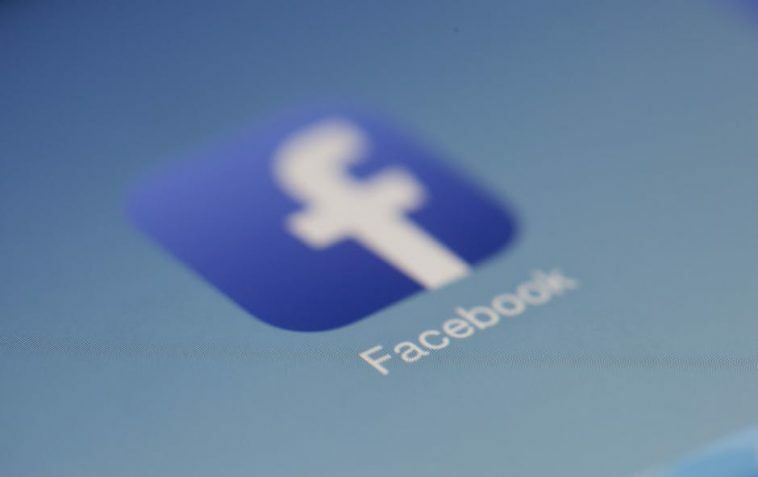 Facebook says it has shut down the application on Apple’s iOS on Wednesday after the article was published but according to Tech crunch, Apple bans Facebook’s Research app that paid users for data. One wonders if Facebook would meet the same fate Bitcoin met in 2018. Only the time will tell.